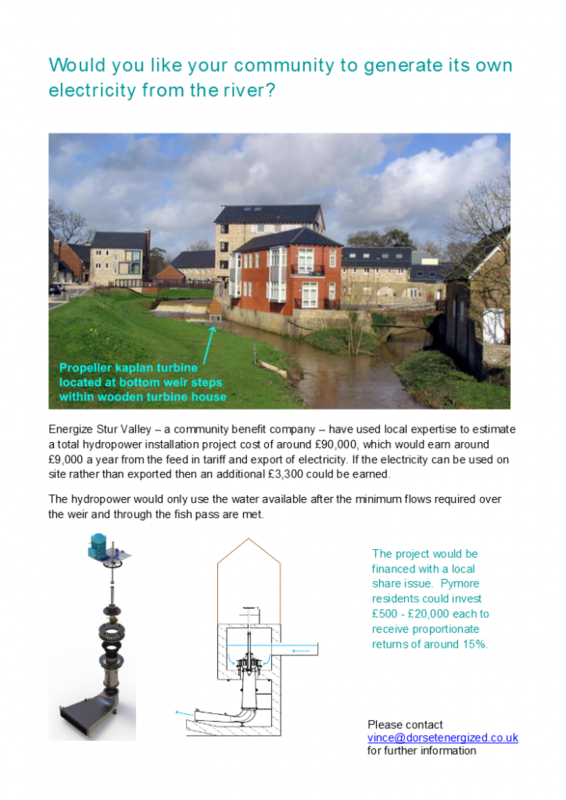 Community and localised energy supply can benefit consumers, renewable generators and network operators. However, there are still many commercial and regulatory barriers to selling the energy you generate directly to your local community. In the context of increasing grid constraints, we need to look at how local supply can help overcome this barrier. So where do we go from here? Sign the 10:10 petition to buy your power direct from local wind, solar and hydro here. Join us for the Community Energy Markets Conference, 25 June, Bristol. This conference will address the next steps for community energy markets. We will examine what local supply projects are currently in place, what issues they have faced and how policy or regulation can help solve these problems. To book for this conference please click here.Regen are offering community energy groups in our network a discount of £75 off the members rate bringing it to £50 + VAT.Full details and booking are available here. Use the code ‘discount’ when making your booking.